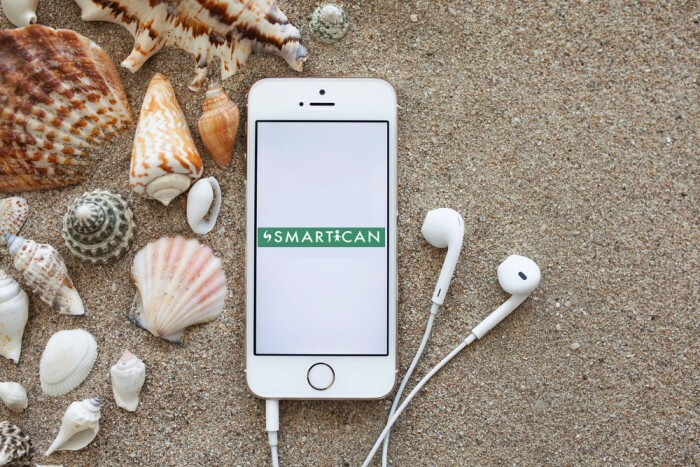 Smartican is an open social media platform, which lets people meet and interact with new and interesting people, showcase themselves as well as their content to a wide audience, share their thoughts and views with the world, and explore anything and everything possible. What is topic based networking? Topic based networking is a part of Smartican which provides targeted content, higher visibility, greater content recognition and a categorized universe of topics to stand out. Smartican provides easy access to information as topics are classified systematically into different categories. A topic can be anything from an individual, to a restaurant, an NGO, an institute, a dancer, an artist, a party, etc. to a brand or business. Anyone can create a topic or track other topics. Topics can be used for discussion and gossip, for sharing information, for promoting oneself or a brand, for providing entertainment in general, or for a host of other reasons. People can interact with others who are talking about the same topic by either chatting with them on a personal level or participating in a group chat. Topics can also be created into channels by uploading a video on them. There are more than 500,000 topics on the portal and are systematically sorted for the ease of a Smartican user. Smartican though does not restrict itself to topics as it provides an open social networking experience which is smart, real, and limitless. What are your thoughts about social networking and the Indian industry? Mainstream social networks these days hardly provide a platform where users can build a network, meet and interact with new people, share their thoughts, and showcase themselves as well as their content to a large audience. Unlike ancient social networking ways where your network was restricted to your personal life, social networking today can fulfill the quest for humans to socialize, meet more people, share and learn from personal experiences. While Indian social media industry is still in the phase of constant evolution, it is also booming with the key driver being growth of smartphones. With the number of first time smartphone users increasing exponentially, their introduction to internet is mostly from social media platforms. Such a dynamic industry should be supported by social media platforms which have an ability to stitch together user interaction from every geography, culture and social boundary; providing them with content in an accessible format with the freedom to choose according to their interests. ‘Indian millennials are moving to niche social networks’, can you tell us about this trend? The current social media space is evolving every minute. From being an only text center, it has moved to images, videos, calls, chatting etc. The need of a social media platform to push the envelope by creating a virtual world where both users and content are easily available is what millennials are thriving for. We have seen how millennials have become early adapters of niche social networks till the point they find a comprehensive portal that can allow them to express more than just their personal images and other such details.